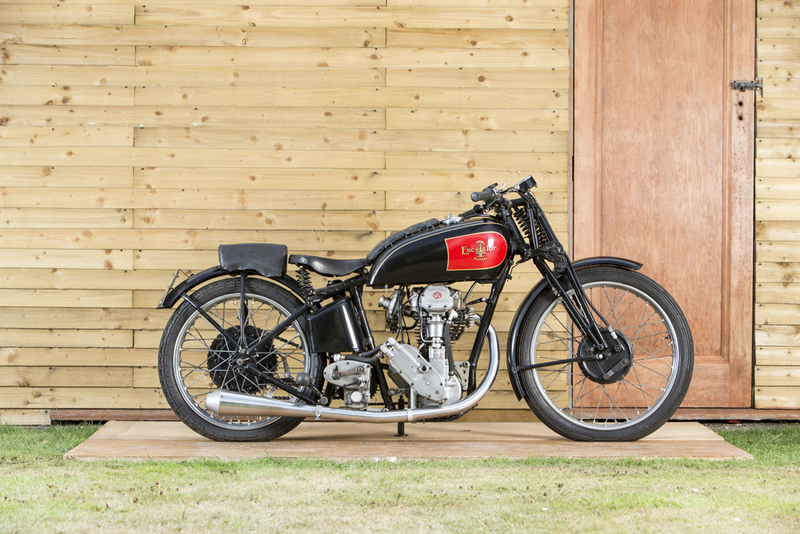 Born in Worthing in 1913, Basil Keys was described more than once in the press as the ‘Peter Pan of Motorcycling’; as he continued to ride motorcycles regularly until his early nineties and competed in motorcycle competitions until the age of eighty-eight, one can understand the comparison. 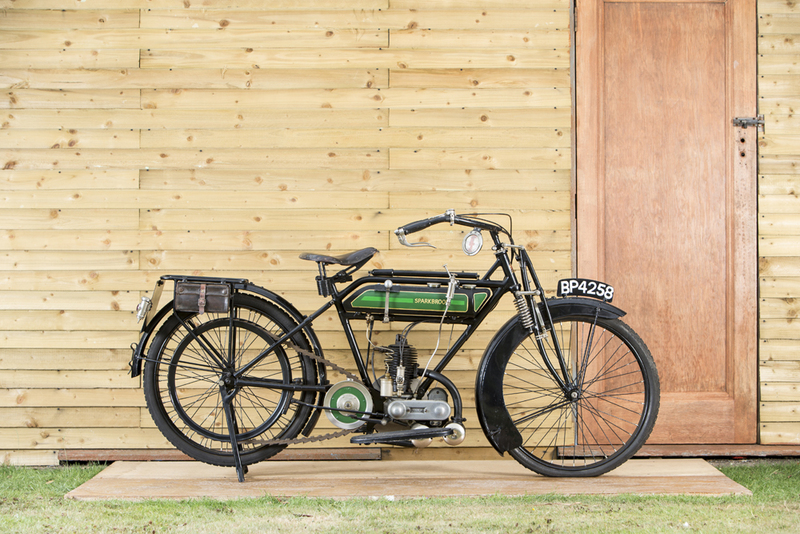 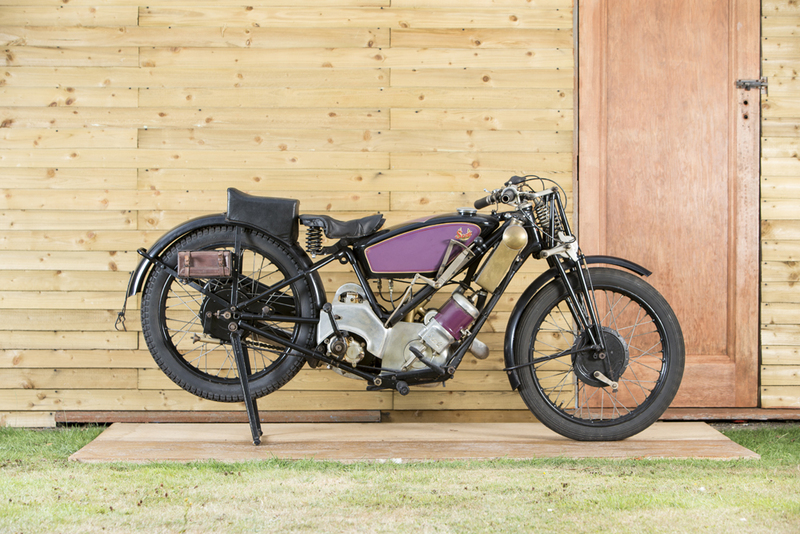 It is difficult to see where Basil’s passion for bikes originated, as his parents were not at all interested in motorcycles – even four wheels was considered nothing but a means of transport. Despite this, by the time he was aged eighteen in 1931 he was riding bikes in competition. 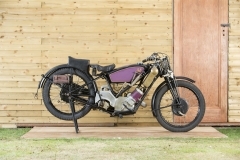 His foremost passions were road racing and sprinting but before the war he was equally at home riding in grass track and even, very occasionally, scrambles events. 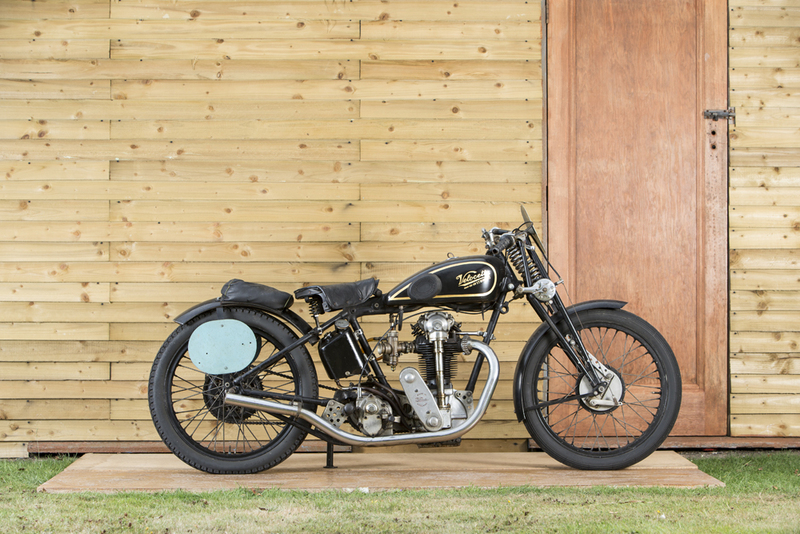 Basil raced at venues that many will not even realise existed, such as Pendennis, Falmouth, Gatwick sprint (13.5 seconds for the standing-quarter mile on a 350 pre-war!) 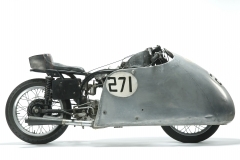 and Brands Hatch when it was a grass track. During these years he was very successful and the offer of a works ride from New Imperial towards the end of 1939 was eagerly accepted, though the coming of war meant that it never happened. Following the Second World War, during which time he was building Spitfires at the factory in Eastleigh, he took part in the first post-war Isle of Man TT, winning the 250cc Clubman class. 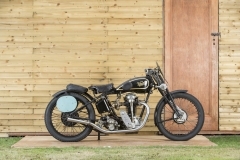 This win (which involved the disqualification of the winning factory Triumph for an illegal oversize motor) was gained riding an AJS that had been used as a ‘ride to work’ machine by his brother Herbert. 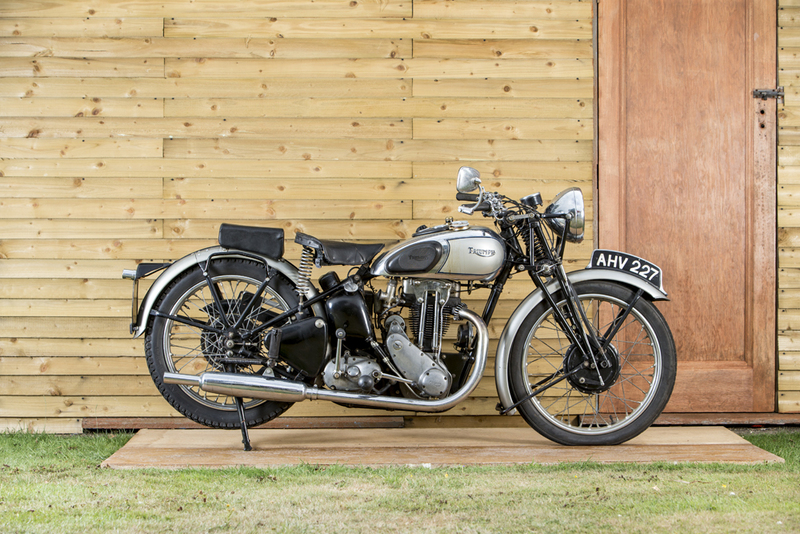 Back in Worthing the brothers applied for an AJS agency for that area and a very happy factory granted the brothers’ request at a time when any new dealership was nigh on impossible to get. 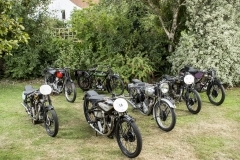 Thus Keys Brothers Motorcycles came into existence and the firm is still family-run in Worthing today under the name of Keys Motorcycles. 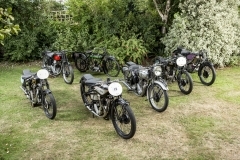 During his many years of trading and competing Basil met many people owning a wide variety of interesting motorcycles. 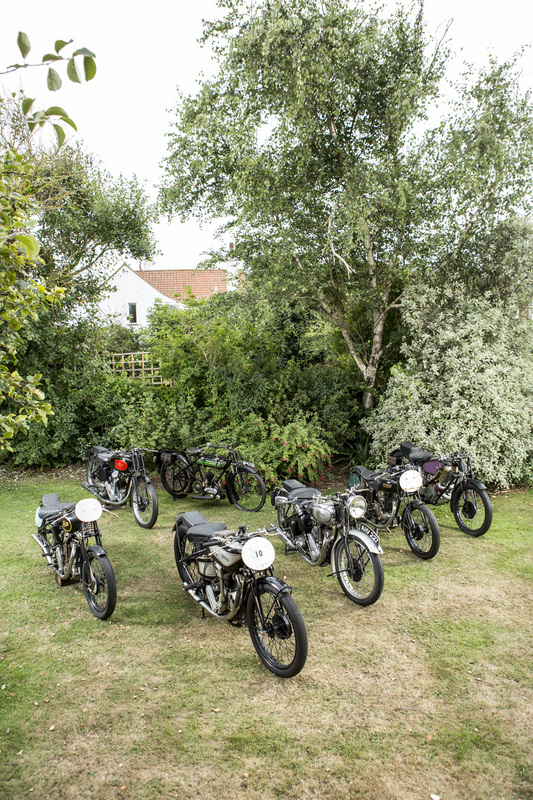 Machines were bought, some exchanged and over the years a sizeable collection was assembled. 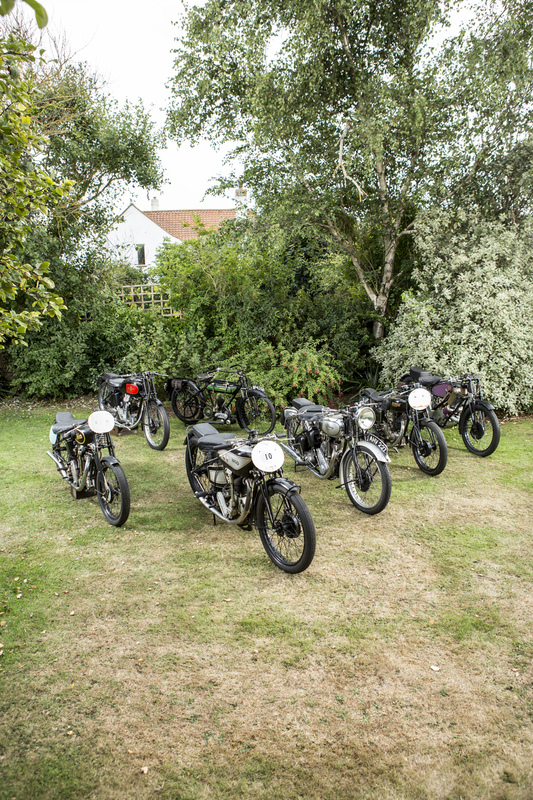 All of these machines represent a part of motorcycling history in their own way but perhaps only a few are worthy of particular note. 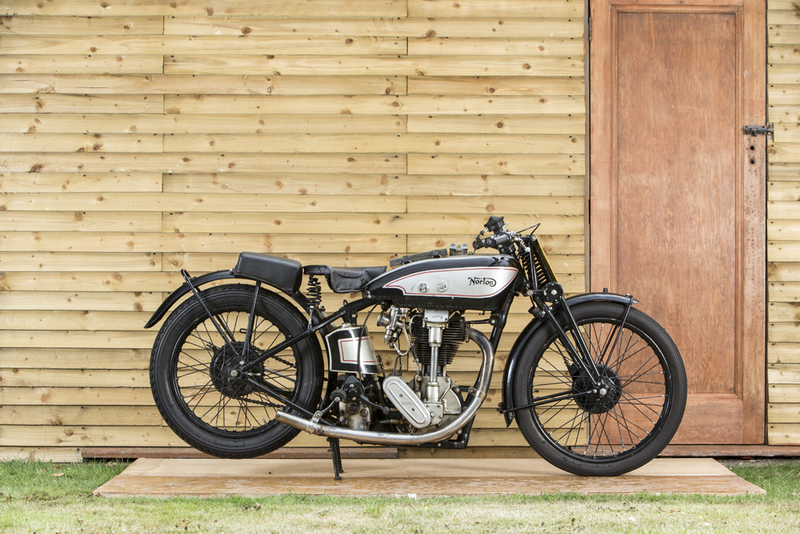 The Norton-JAP sprinter that Basil campaigned in sprints and occasional hill climbs for many years was originally built by Frank Williams in his workshop in Saltdean near Brighton, specifically to use in the Brighton Speed Trials. 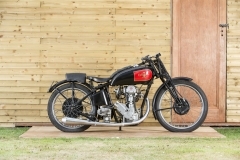 Frank, very aware of Basil’s many successes in sprinting, offered to loan him the machine for the 1958 event as he believed that if anyone could take the machine to a win it would be him. 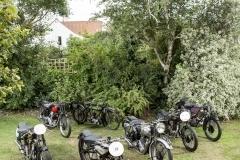 Unfortunately this did not happen, as Charlie Rous narrowly took the victory. 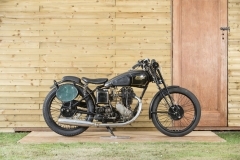 Williams had decided to build another similar machine and sold the original bike to Basil, and in 1959 its new owner won the Speed Trials with a time of 21.59 seconds, an average speed of 103.61 mph from a standing start. 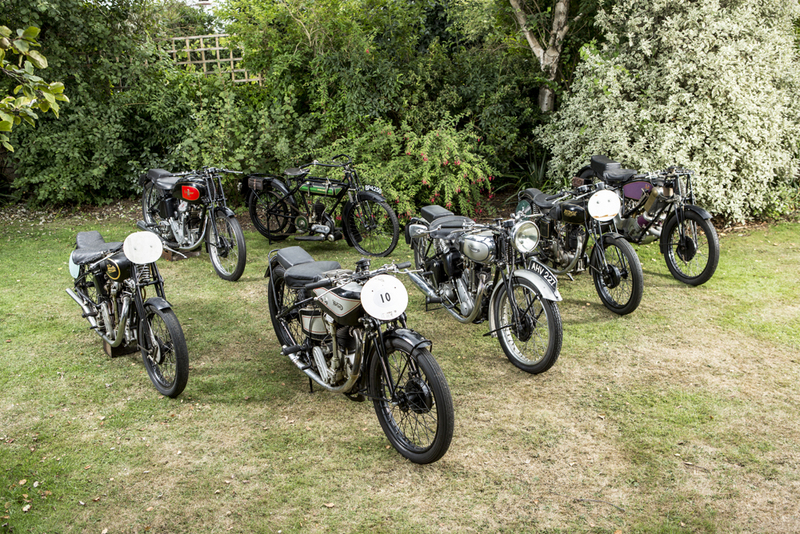 This represented a new outright course record that was to stand until 1962. 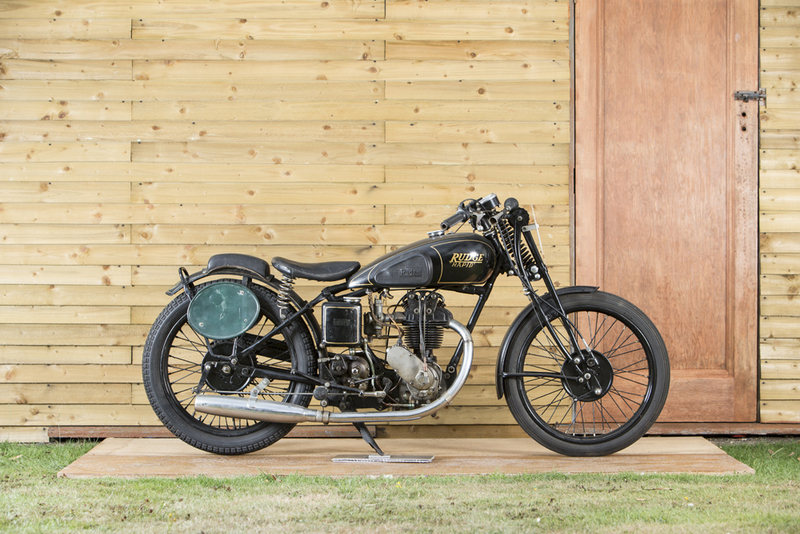 Basil Keys and the Norton-JAP also have the distinction of being the first rider and motorcycle to make an official run up the hill at the inaugural Goodwood Festival of Speed in 1993. 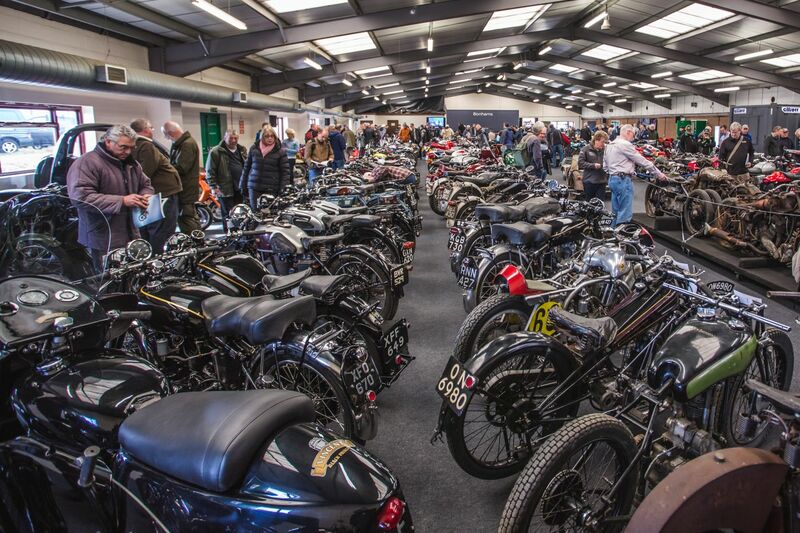 Regardless of their relative importance, it is hoped that all these motorcycles will go to enthusiasts able to appreciate them not only for their history but also for their individual character. 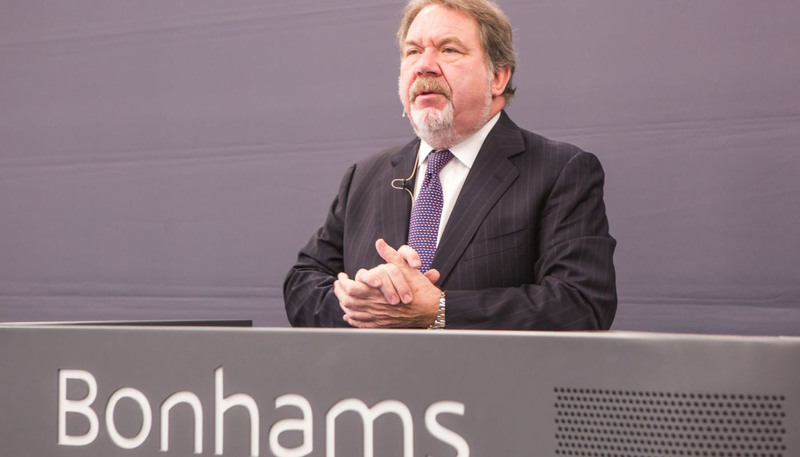 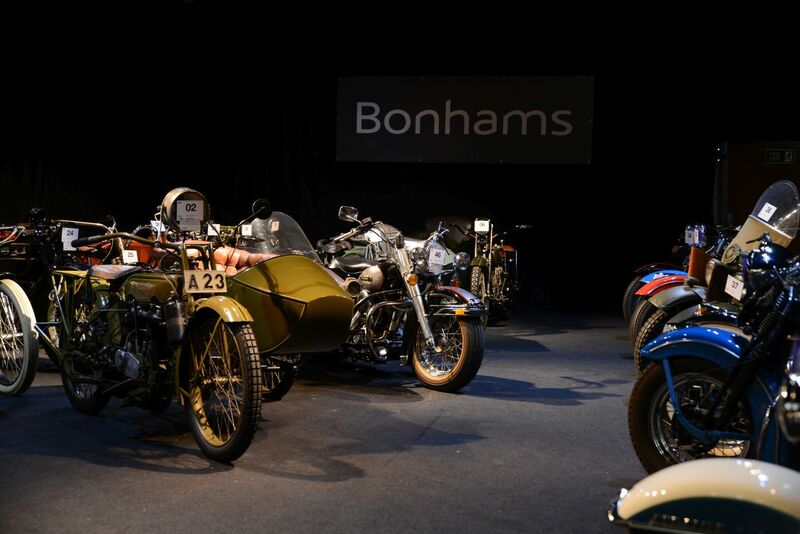 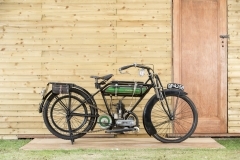 *Entry to the Bonhams auction requires the purchase of a Bonhams Stafford Spring Sale catalogue in addition to day ticket(s) to the Carole Nash International Classic MotorCycle Show.